When Should I Take MCT’s? 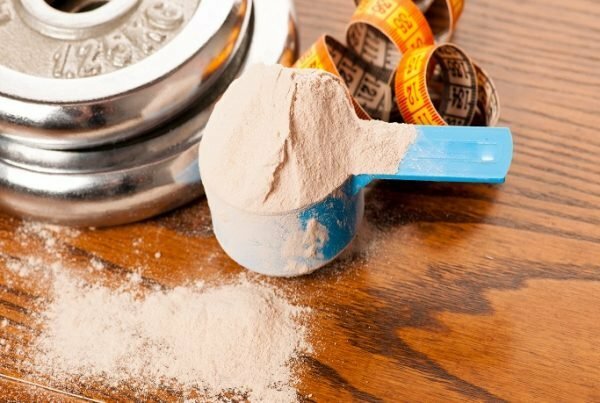 Home » Supplements » When Should I Take MCT’s? In short as a pre-workout aide 10mg MCT 30-35 mins before a workout. For general health benefits at any point throughout the day – ideally with meals to avoid digestive discomfort. MCT’s are a unique type of dietary fat that have a wide range of benefits to health and performance. 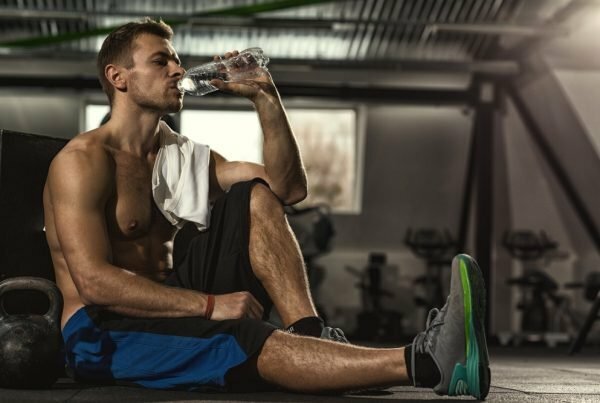 MCT consumption can help to improve energy levels during training as well as helping to improve health, making it more likely that these increased levels of training can be maintained. MCT’s can be used in food or added to shakes, and can be used at any point during the day. Below are some examples of the benefits of using MCT’s, along with recommended usage timings. For more detail on exactly what MCT’s are please see our article: What Are MCT’s? MCT’s are an excellent source of energy, helping you to get the most out of every training session. MCT’s are able to cross the double mitochondrial membrane very rapidly and do not require the presence of carnitine in the process of fat metabolism unlike LCT’s. This increases acetyl-CoA levels, which leads to the rapid formation of ketone bodies that can be used as an energy source. During high-intensity training such as heavy resistance training, increasing energy levels can lead to increases in training intensity. Being able to increase training intensity alongside a nutrient dense diet will help to improve muscle growth in a manner than can be sustained long term. 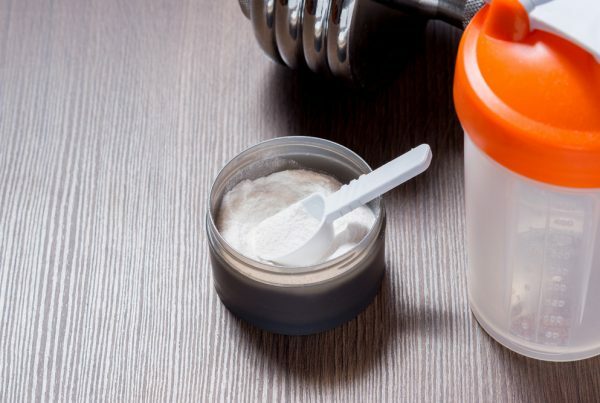 Using MCT’s in a pre-workout shake around 30-45 minutes before training can help to increase energy levels during training, and provides an alternative energy source to pre-workout carbohydrates. Sleep quality is vital for sustained muscle gains, and MCT can help to improve both. Using MCT in the evenings before sleep can help to reduce insulin spikes associated with high GI carbohydrates. This keeps energy levels more constant which is preferable when trying to settle down for some well earned sleep! The added bonus of using MCT’s as opposed to other fats is that MCT’s also help to increase fat oxidation while you sleep. Reducing body fat will further enhance the aesthetic effects of increasing muscle mass. Combining the energy increasing effects of consuming MCT with improved sleep quality will have a positive effect on training levels, and ultimately improve results. MCT is a very versatile supplement and can be added to a drink or included in food before going to bed. Alternatively, coconut oil (a rich dietary source of MCT’s) can be used at this time to help improve sleep quality. MCT’s have been shown to improve gut health. MCT’s are absorbed easily and rapidly with very few incidences of gastrointestinal discomfort. When you consider that around 80% of the body’s immune receptors are located in the gut, optimising gut health is of paramount importance when you are looking for long term progression in training. Muscle growth achieved through a lot of hard work can be reversed very quickly if illness gets in the way of your training routine. Using MCT as part of your diet can therefore have benefits on both short term and long term training goals. Add 150ml – 200ml of water or fruit juice into your TPW Master Blender and add five scoops of MCT (10g). Shake well and consume. If you experience any gastrointestinal discomfort initially, try reducing the dosage of MCT before gradually increasing the dosage back to the recommended levels. If you wish to increase the dosage of MCT, we would advise increasing the dosage gradually to avoid any side effects.